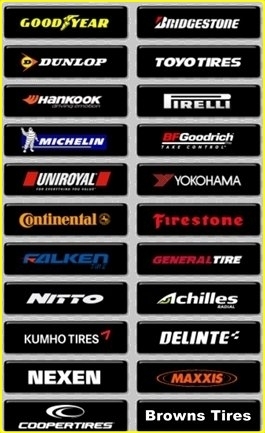 Browns Tires has been serving the Columbus community with high quality New & Used tires since 1981. 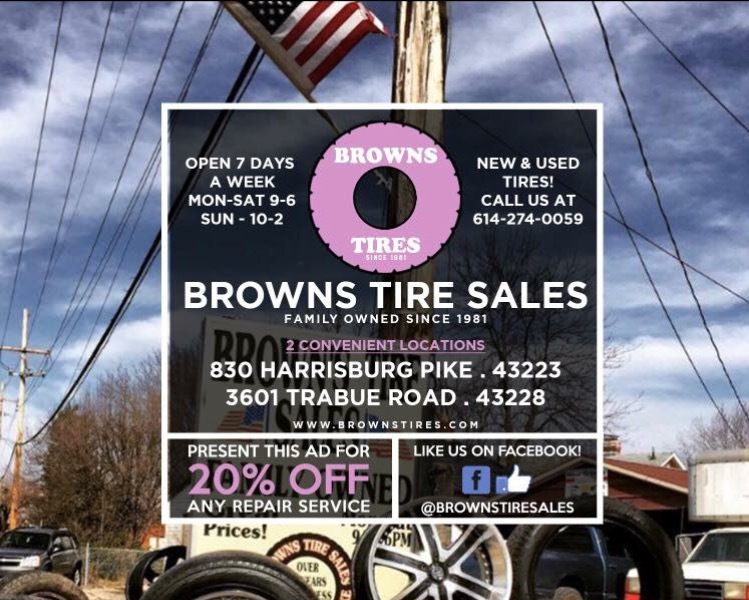 Tommy & Tammy Brown founded the company in the early 80s where they started a small business working for Tom Brown Sr mounting new tires on his car lot cars while Tammy did all the paper work! Tommy had the bright idea to start selling and repairing the old ones for ONLY $3! Today they turned the business over to their children Lonnie & Danielle Brown who continue to strive building the business their parents started. Even opening up another location located on the corner of Trabue Rd and Hague ave. Almost 40 years later and were still same Ol’ Tommys Tires everyone has come to love! We look forward to serving you for another 40 or more!